Watch the Spirit of Yatching: Giraglia Cup to see who wins the 63rd edition of the Giraglia Cup, which includes one of the most renowned offshore races in the Mediterranean. 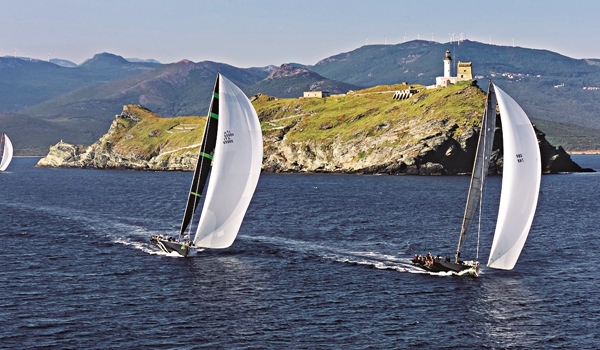 The fleet will gather in Saint-Tropez for three days of inshore competition before embarking on a 243-nautical mile offshore race to Genoa, Italy. In this episode of NCIS: New Orleans,A�a stolen Navy gun is found to belong to a Chief Petty Officer who died 40 years before. The team then reopens the cold case which Dr Wade has personally tracked and investigated for years. Sunday, August 9, 10 pm on AXN.